The Advisory Council promotes Independence, Dignity and Quality of Life. 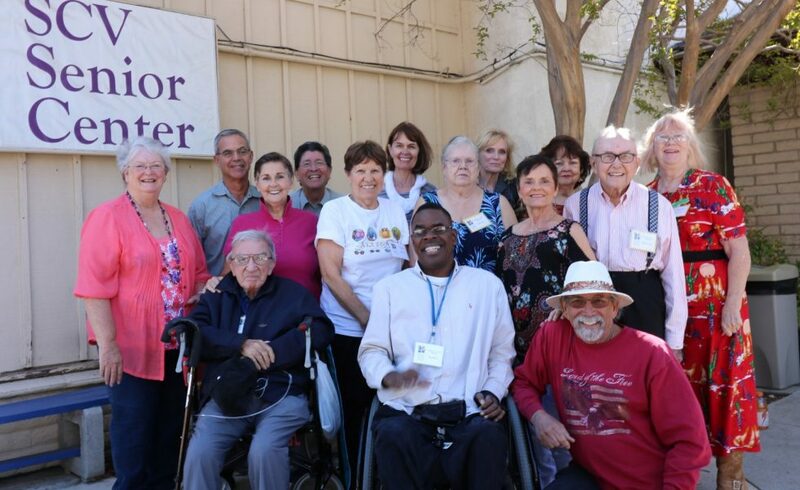 The Advisory Council is a volunteer group that operates in conjunction with the Committee On Aging and the Santa Clarita Valley Senior Center Executive Staff. The Advisory Council, Committee On Aging and the SCV Senior Center Executive Staff meets monthly to discuss suggested topics. The Advisory Council primary mission is to advocate on behalf of the Senior Center Members and the Senior Community at-large. The Advisory Council is a conduit by which the Senior Center and the Senior Community issues are conveyed to the Committee On Aging and the SCV Senior Center Executive Staff. Suggestion notices should be submitted in the suggestion box located in the senior center lobby. For more information or potential membership on the Advisory Council please contact the senior center at (661) 259-9444.